We work with early-stage, high-growth CEOs, founders and entrepreneurs to accelerate leadership capability, align C-suite teams and create high-performance cultures that excel as their company scales. Coaching helps first-time CEOs, founders and company leaders to avoid potentially fatal mistakes and keep promises made to investors, customers and team. Our coaches work to unlock the potential within you, your team and your company through 121 coaching, group programmes and resilience workshops. We facilitate transformational experiences in a number of core areas to evolve leadership capabilities, shift mindsets and transform behaviours to accelerate business growth. CEO, Executive or Founder coaching working on real issues and opportunities to deliver on your promises to investors, team and customers. A 1o-week group leadership development programme for first-time leaders to develop new skills and learn from peers. Group workshops for startup-CEOs, founders and teams to reboot and revive to their natural state while managing complex issues. 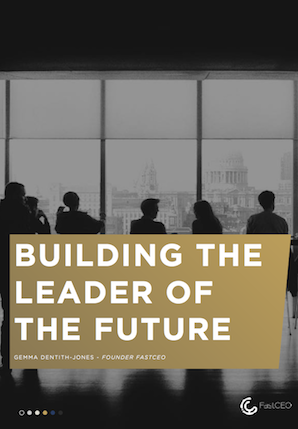 Sign up to FastCEO’s newsletter to receive information and insights on leadership and business growth. You're in. Look out for our emails.